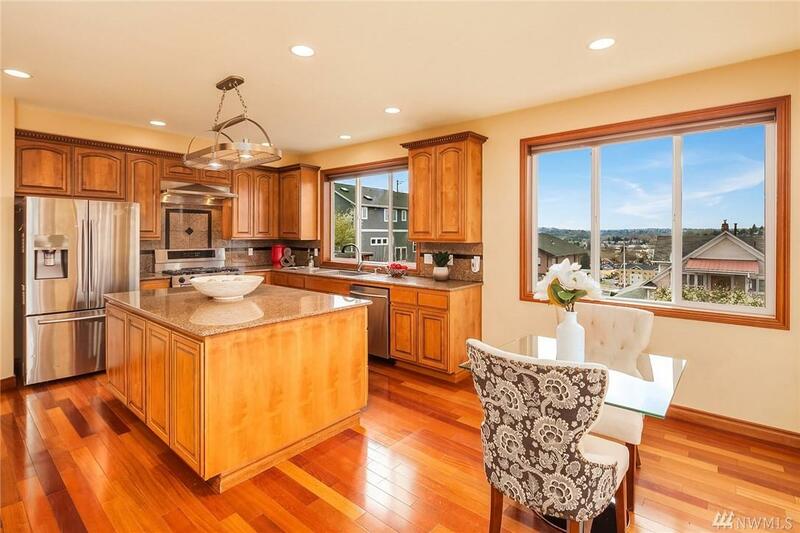 Elevated Entertaining on Historic Renton Hill! Light & bright with sparkling city & sunset views. Open floorplan, accented by gleaming hardwoods, slab granite & SS appliances. 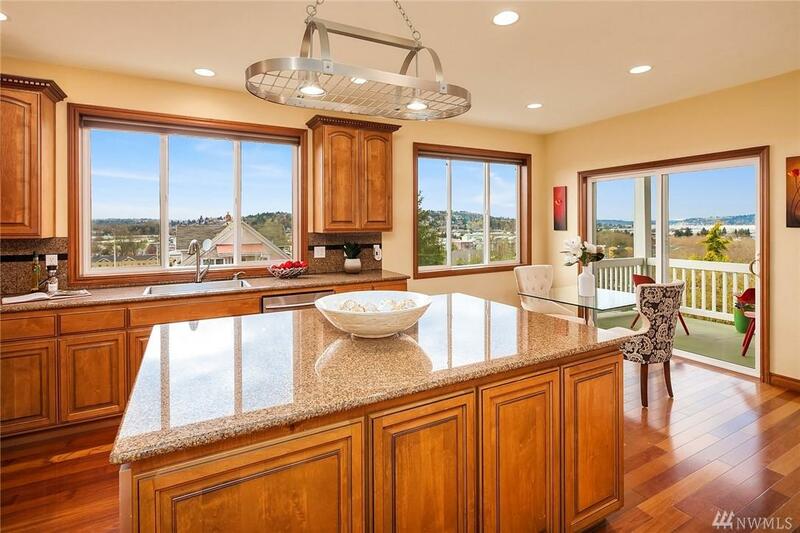 Sumptuous master featuring lake, city & Mtn vistas, luxe bath, & huge walk-in closet. Basement suite w/MIL potential: rec room, bedroom, bath & separate entry! 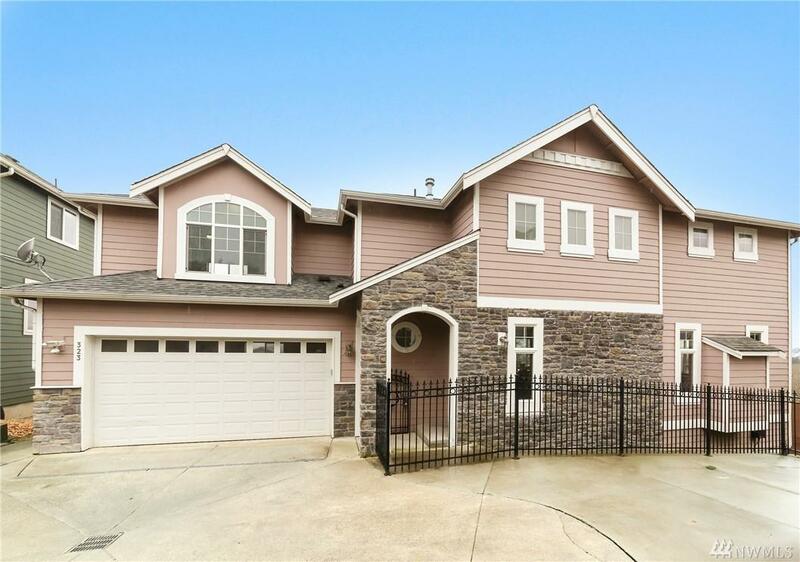 Modern amenities include: A/C, upstairs bonus room w/closet, formal dining, covered patio. 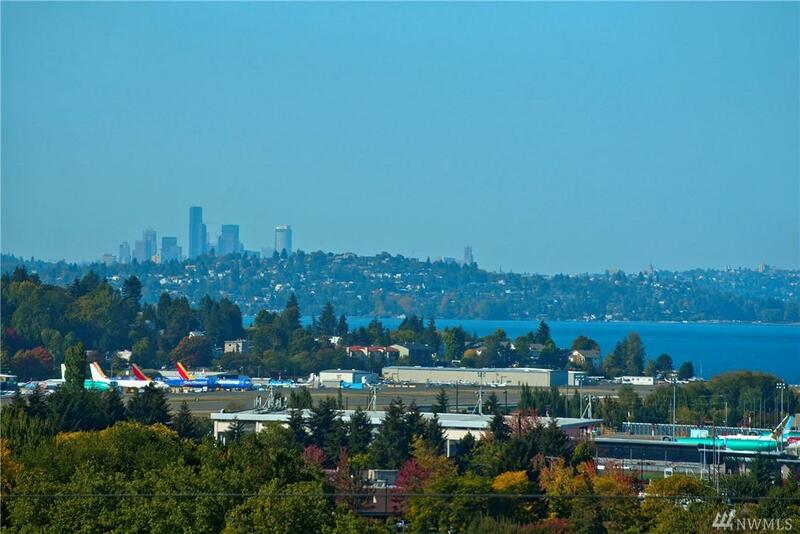 A commuter's dream, close to parks, vibrant downtown & airport!